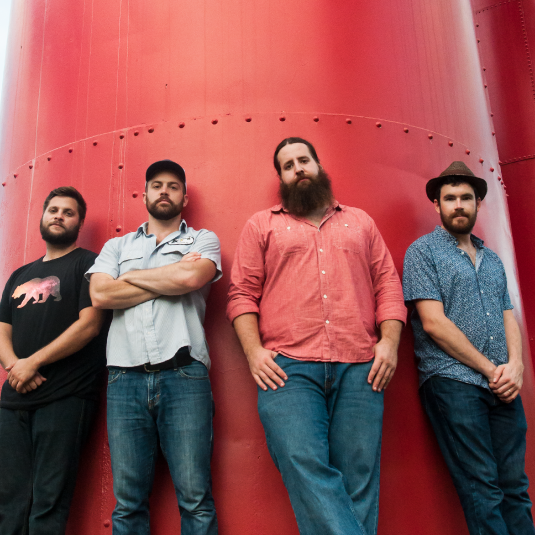 The Mighty Pines are a fierce roots band making music inspired by the wide rivers and red-brick streets of St. Louis. For over four years they’ve been fashioning their distinctive heartland sound. With their genre bending original songs the band bridges the gap between groove and grass, between country and funk, between blues and folk.